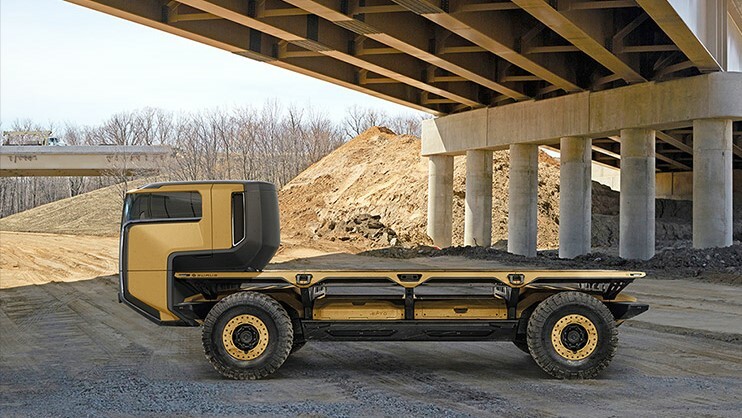 General Motors has revealed a futuristic looking hydrogen powered self-driving army truck. This concept vehicle is essentially a gaint self-driving platform that can be hold any kind of vehicle body. Something like this could be useful in disaster zones and in conflicts, the automakers said. That is why this truck will be displayed at a meeting of the association on the United States Army next week. The Truck is powered by hydrogen fuel cells that combine hydrogen gas with oxygen from the atmosphere to generate electricity. (Hydrogen fuel is a zero-emission fuel, when they burned with oxygen, if one considers water to be emission.) Hydrogen lies in the first group and first period in the periodic table. When the hydrogen reacts with the oxygen to form water and releases energy. this energy is useful in future in army trucks. Onboard tanks can store enough compressed hydrogen to drive 400 miles. The Silent Utility Rover Universal Superstructure can be used with a cab attached to house a driver, or it can be used as simply platform to carry cargo on its own. GM has been working on hydrogen gas to use as a hydrogen fuel cell projects with military from many years. 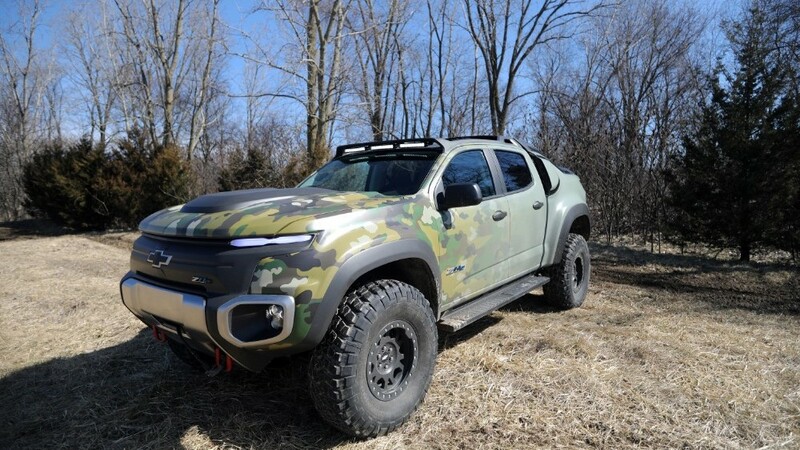 This year , the U.S. military testing a hydrogen-powered GM pickup ( ZH2). And last year, Navy began test a GM hydrogen-powered unmanned submarine. Hydrogen power is particularly best for military use, acc. to GM, because fuel cells produce very little amount of heat. That makes them difficult or harder for enemies to detect. 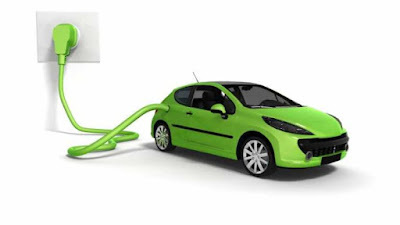 Hydrogen can be produced from a number of sources, which means don't worry about the vehicle fuel transporttation. GM designers have also experimented with the idea of replaceable bodies in the past. In 2002 or 2003 year , GM show for the first time a hydrogen-powered concept car called the AUTONOMY which had replaceable bodies that rode on a flat platform. My name is Buta Singh Maan. I'm persuing my b.tech (Mechanical) from cgc. I normally collecting the information about cars. Because i'm passionate about cars.